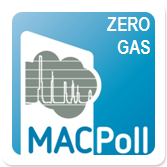 This is the website of the Joint Research Project MACPoll (Metrology for Chemical Pollutants in Air) and of its follow-up project Zero Gas. 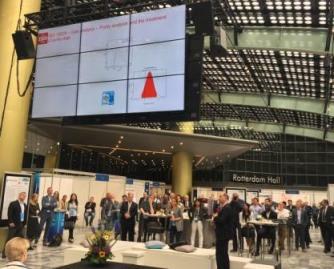 These projects deal with metrology for ambient and indoor air chemical pollutants. The overall goal is to improve the traceability and comparability of measurement results in current air monitoring techniques, including assessing the quality of zero gas used in calibration, and to set-up the metrological bases for sensor technology used in air quality applications. Read more about a specific project by selecting it on the left side bar. 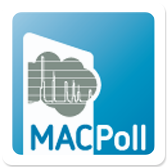 Contact Info Annarita Baldan, VSL B.V., The Netherlands, Tel.+31 15 2691500, Send e-mail (only registered users).